Where’s brolly? 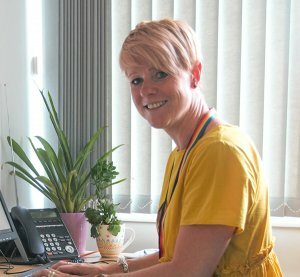 – Enter Our Competition! 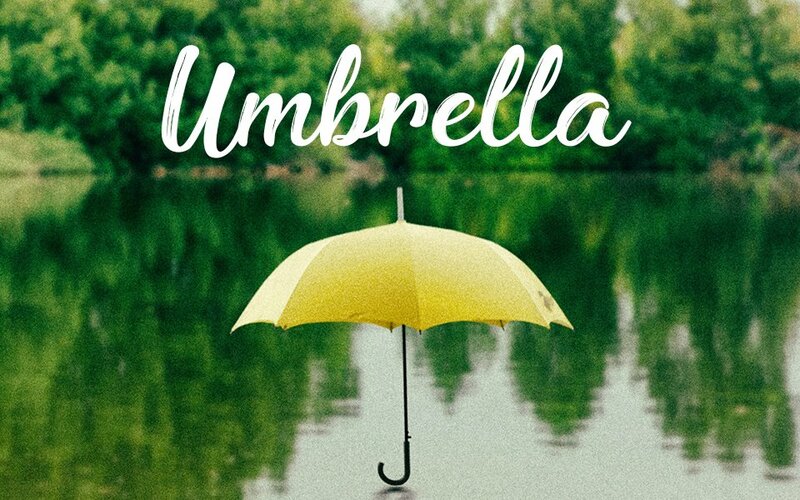 Hello and welcome to the website that accompanies the first edition of our new lifestyle magazine, Umbrella. 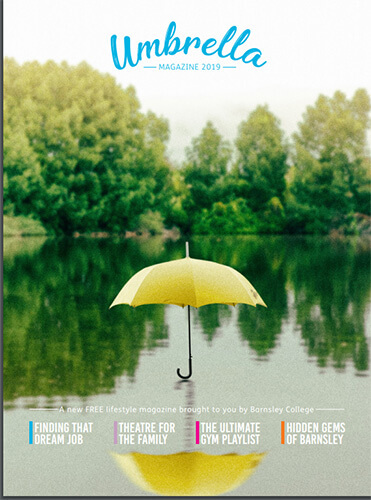 Here at Barnsley College we wanted to put together something a bit different that was new and refreshing for readers but drew upon the knowledge, skills and expertise of our staff and students. The website accompanies the magazine, bringing you extra articles and the answers to some of the puzzles in the magazine. If you haven’t seen a copy of the printed version you can download one below.